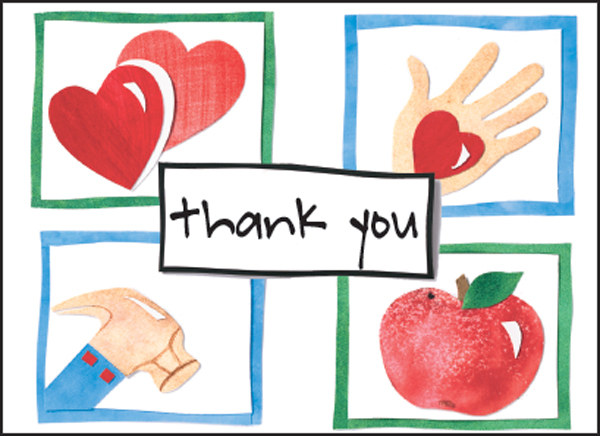 Cute Thank You Notes for Volunteers | it takes two, inc. These volunteer thank you notes offer a simple message of thanks. They make the perfect complement to a great volunteer gift. 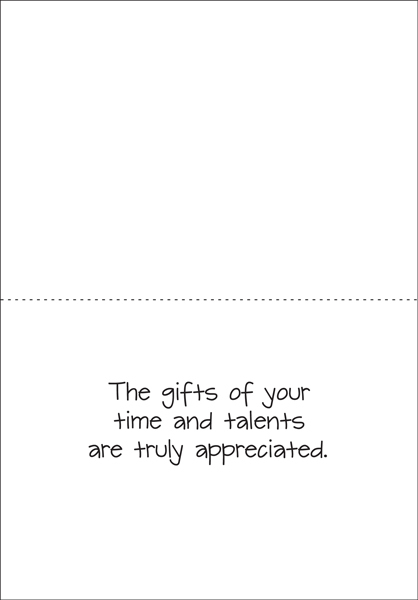 Inside: the gifts of your time and talents are truly appreciated.